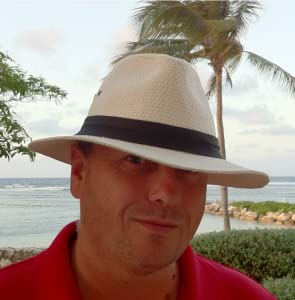 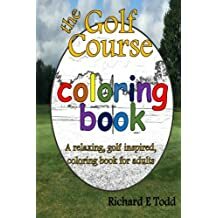 Richard Todd has spent over three decades on the golf course and in banking. 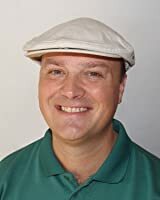 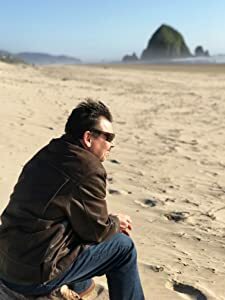 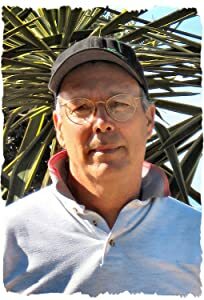 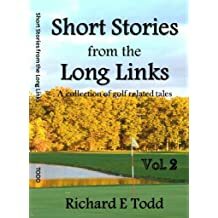 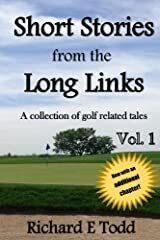 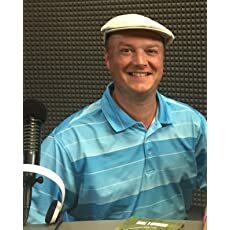 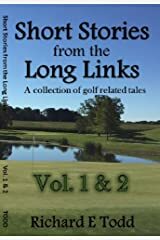 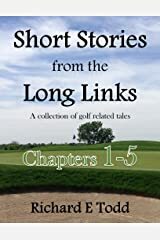 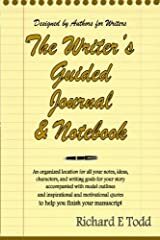 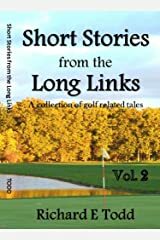 It was his love of golf that started his writing career. 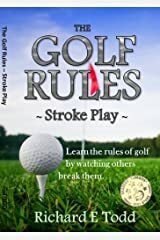 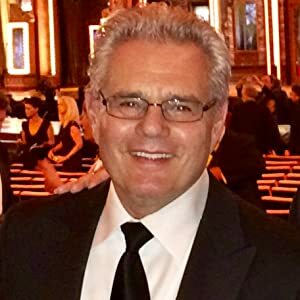 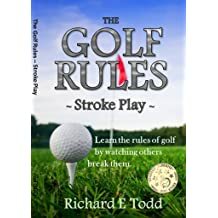 He was trained on the rules of golf by the USGA/United States Golfing Association and the PGA/Professional Golfers Association. 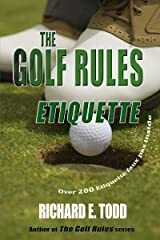 In addition to being a lifelong golfer, he's a rules follower. 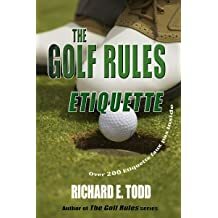 When not on the course Richard is a banking compliance manager. 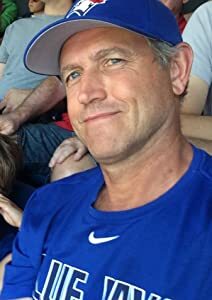 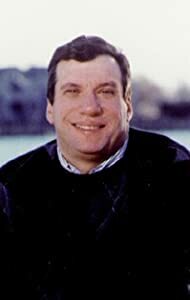 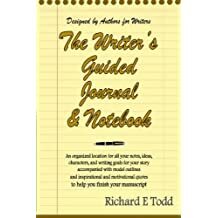 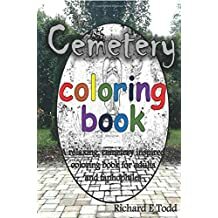 Richard lives in Ohio with his wife and two teen-age children. 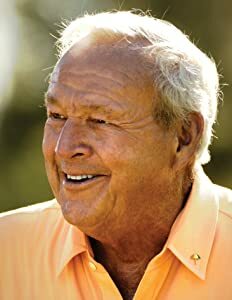 During the summer he can be found on the course with his father and his son; three generations in one group. 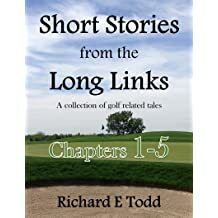 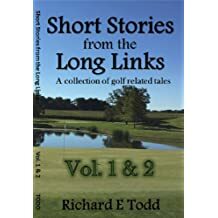 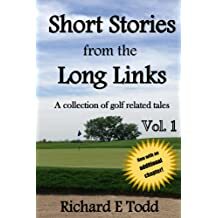 When not golfing Richard reads, writes, and talks about golf. 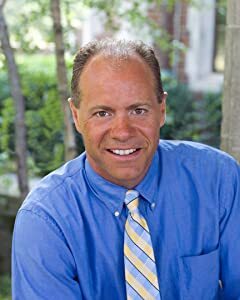 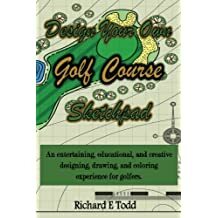 He is available for presentations on writing and golf. 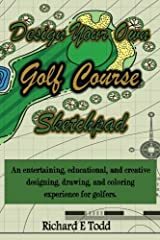 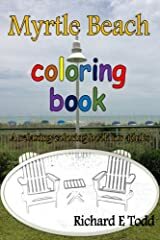 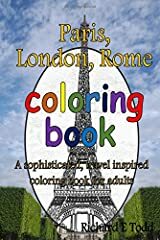 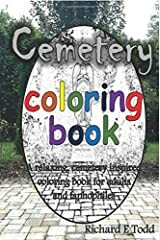 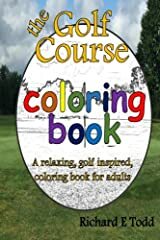 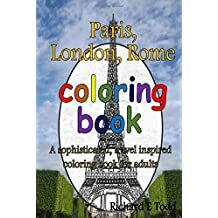 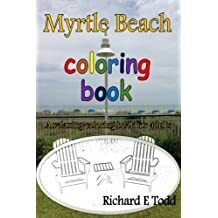 Design Your Own Golf Course Sketchpad: An entertaining, educational, and creative designing, drawing, and coloring experience for golfers.